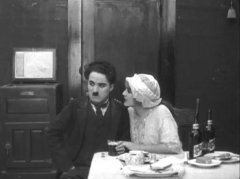 "Police" is one of Charlie Chaplin's Essanay short comedies, featuring Edna Purviance, a star of Silent Hall of Fame. 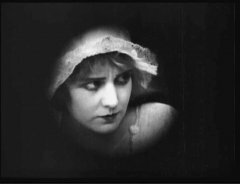 Edna Purviance comes face to face with a burglar in "Police" (1916). 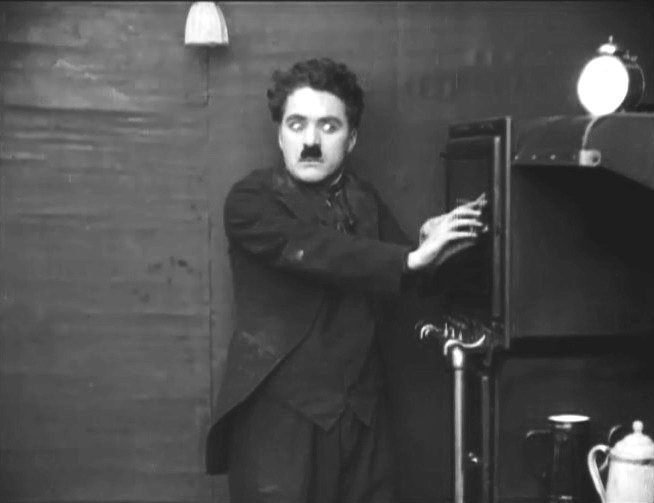 Charlie Chaplin does what burglars do in "Police" (1916). 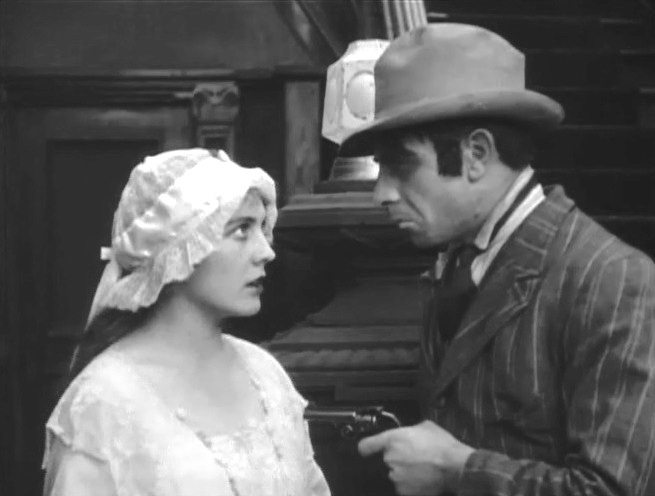 Edna Purviance makes the burglars feel at home in "Police" (1916). Edna Purviance is wary as a burglar eyes her jewelry in "Police" (1916). 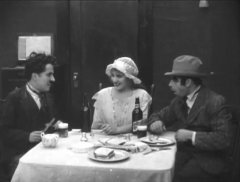 Edna Purviance tries to convince Charlie Chaplin to go straight in "Police" (1916).